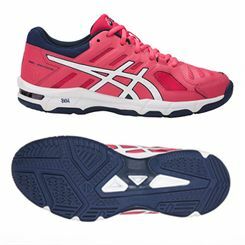 Shoes are the second most important item in your squash kit. 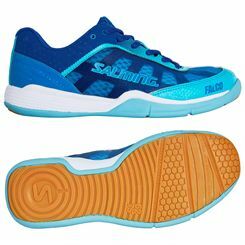 Properly selected squash shoes can influence your speed and movement on court and the wrong shoes can be annoying, which will not allow you to totally focus on the game or at worst can even cause injury. 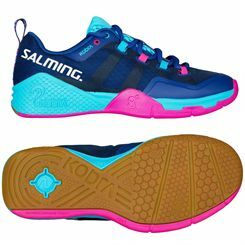 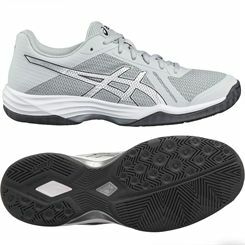 Many of the offered shoes have been very well cushioned to offer comfort and protect the knees and hips from the repetitive impacts which occur in squash. 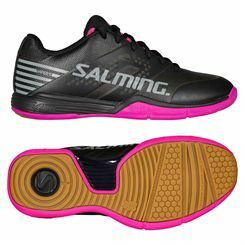 Some of the squash shoes have been made with the use of breathable materials and many offer very good grip and top durability. 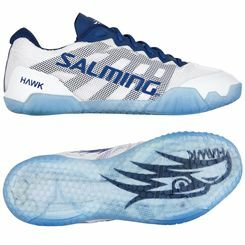 Some shoes may be ergonomically designed to fit perfectly to the shape of your foot.